For over eight years, Equilibrium has been working with our clients to create lasting impressions. Integrity and innovation, have made us one of the leading DMC’s in the Bahamas. We have now expanded our unique style and services to groups visiting the Cayman Islands. Our Director of Sales, Alina Tsinkevich, heads our team in Grand Cayman. Equilibrium Events provides Planning, Design, VIP Concierge and Destination Management Services, Event Production, Entertainment, and Transportation Services. Equilibrium Events provides experienced management, sound business sense, artistic savvy, technical skills, and a thorough understanding of the clients’ needs. With an artist’s passion for exploration, an architect’s quest for precision, and a director’s knack for execution, the final experience will create lasting impressions. "It was a pleasure to work with the Equilibrium team on our event in Grand Cayman. The team’s full-service approach to unforgettable experiences helped me to rest assured that every detail was attended to, and their vast knowledge about our event venues were key in ensuring successful execution." "The team was an absolute pleasure to work with on our 3 incentive programs in Grand Cayman, from the planning phase through execution on site. Their ability to take our vision and use their creativity to provide ideas that we had not seen before was critical to the huge success of all of our events!" "We were so impressed with the professionalism and responsiveness from your team both pre-event and onsite. We could always count on you and your team to have great ideas, seemingly endless energy, the skill to deliver, and flexibility! " "We had an excellent experience with Equilibrium Events! Every employee I worked with was great, from the initial conversations about the program to the people onsite who operated our activities & events. 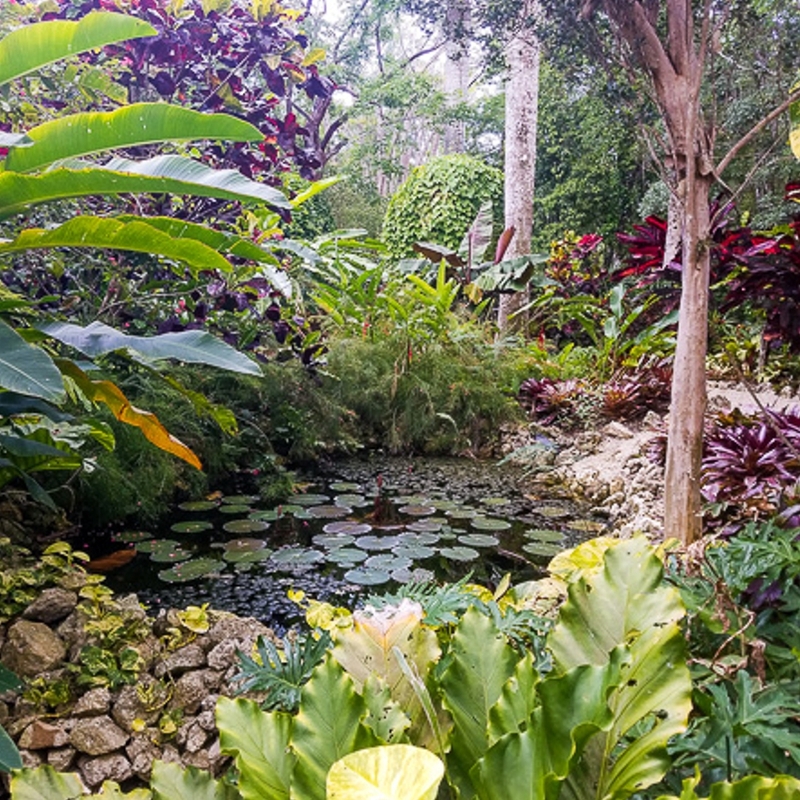 I would absolutely recommend Equilibrium Events to anyone who needs a DMC in the Cayman Islands." Cayman is a brilliant location for a relaxing vacation or stimulating meetings, that will rejuvenate in mind, body and soul. Cayman is a popular destination among luxury travelers seeking pristine beaches, gourmet restaurants, lively bars and world class shopping. Luxury resorts and high service standards guarantee a true VIP experience for guests. 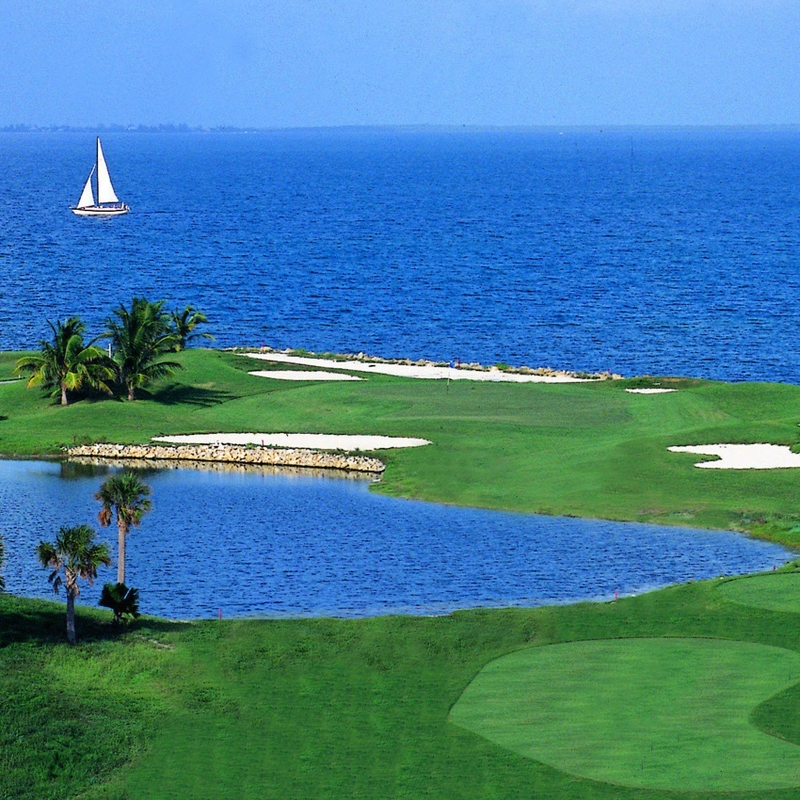 Cayman is truly a relaxed, safe and family-friendly vacation destination. A convenient destination for group travel, with over 80 flights daily from major cities in America & Europe. 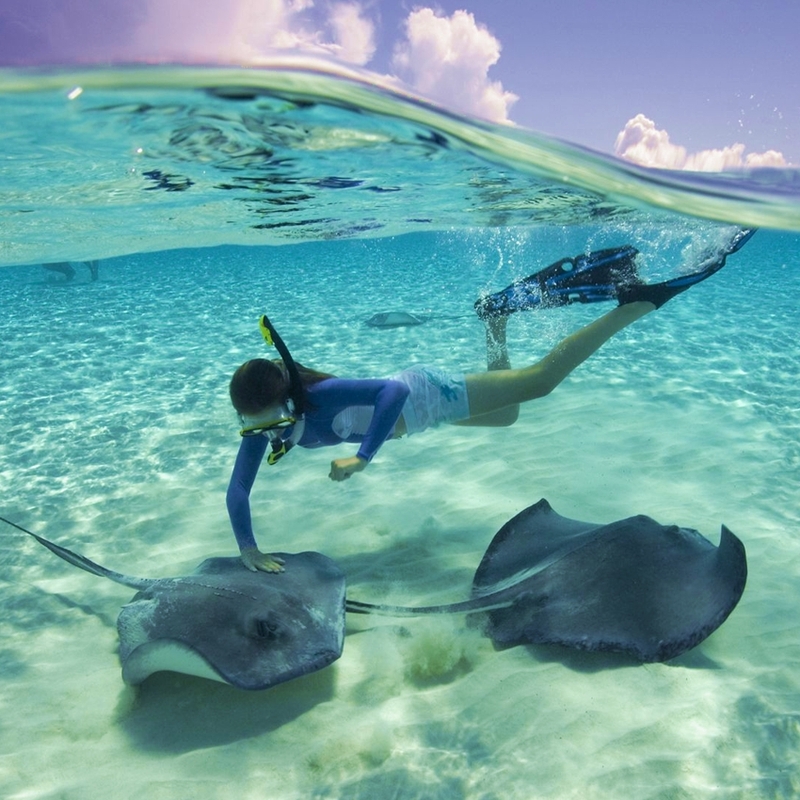 Cayman’s calm, crystal-clear waters provide a perfect setting for activities like snorkeling, sailing, paddle boarding, kayaking and kitesurfing. Known as the culinary capital of the Caribbean, it is a haven for foodies, featuring the freshest seafood, vibrant flavors and a farm-to-table culture. 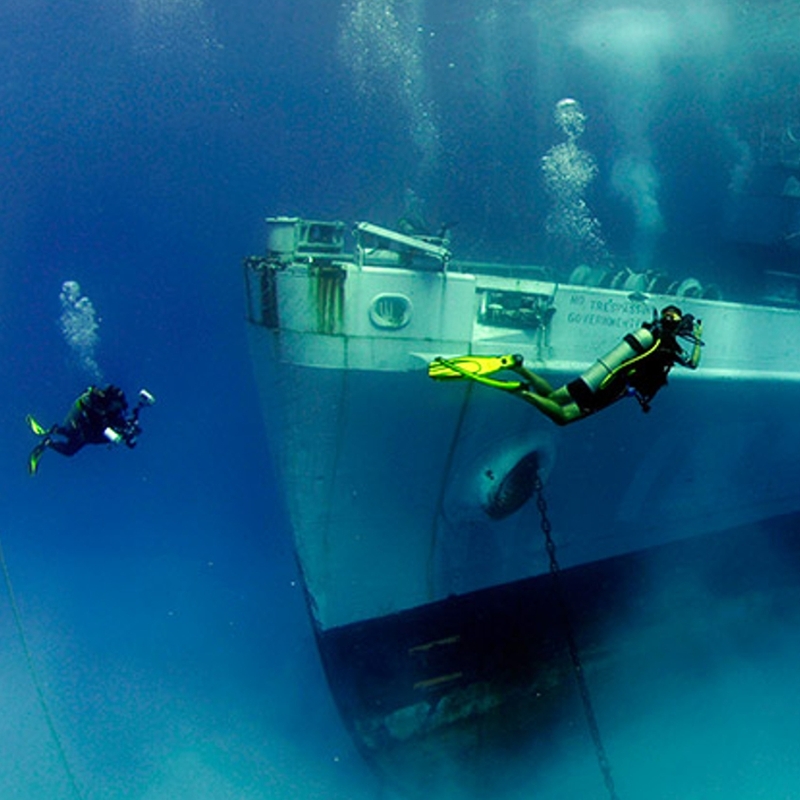 365 dive sites to choose across the three islands with some of the best visibility in the world, abundant marine life, trenches, chasms and wrecks. Cayman is home to some of the best beaches in the world. In fact, Seven Mile Beach is consistently voted one of ‘the world’s best beaches. The Owen Roberts International Airport is currently finishing a $55 million renovation to expand the facility and better serve the increasing volumes and boom in tourism. New resorts are in development including a Grand Hyatt property expected to open in 2020. Check out the festivals taking place throughout the year like the Taste of Cayman, Pirates Week or Batabano. At Camana Bay, there is always something happening with weekly events like the Farmers & Artisans Market and a host of local entertainment offerings. 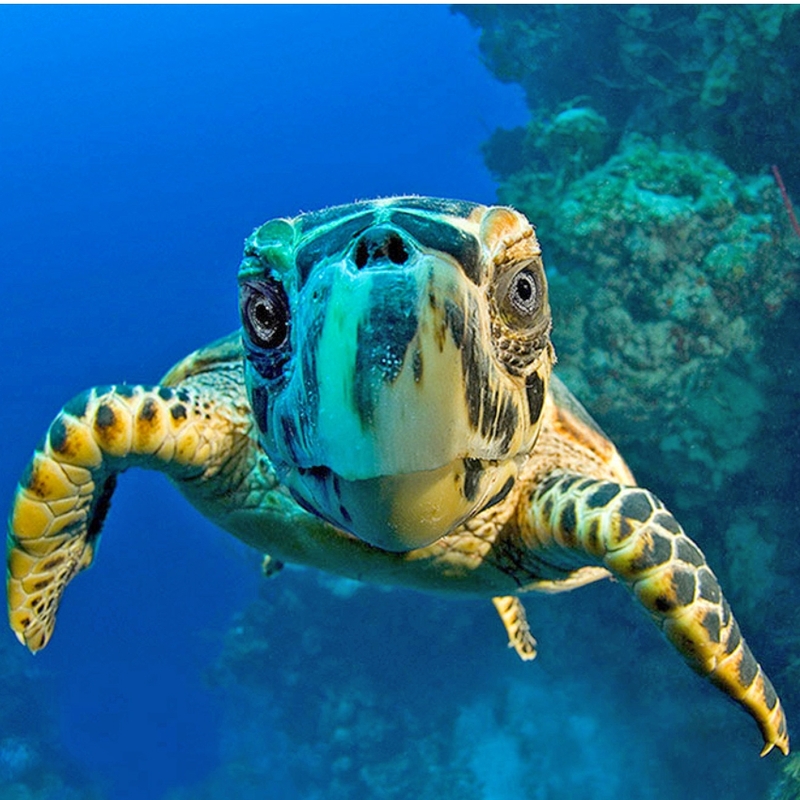 Interact with Cayman’s longest residents, the Sea Turtles. Take the day to explore Starfish Pont & swim among the Stingrays. 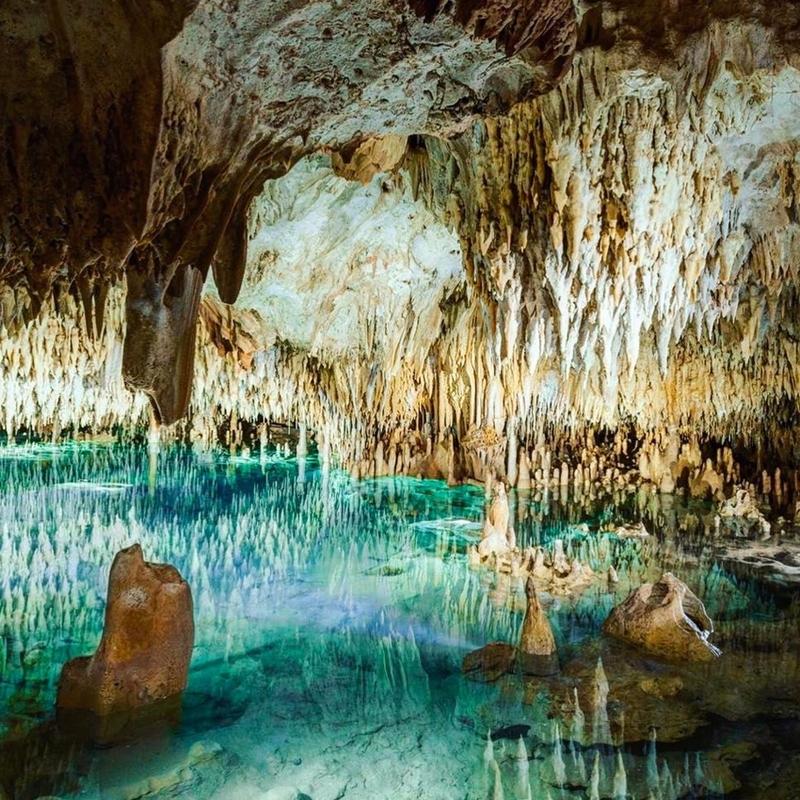 Explore the spectacular Crystal Caves.